999 Happy Haunts: Does That Include Walt Himself? I will admit that I believe in ghosts. That being said, I don’t believe in every ghost story I hear, but I rather enjoy being scared and so the stories are entertaining. What I have for you today might go beyond my comfort zone, though. This is pretty creepy. Over in sunny California, in Disneyland, a security guard was spooked when he noticed the cameras were capturing something very odd. This clip shows what appears to be a gentleman taking a leisurely stroll through the park. The apparition does not fly by the screen, it’s very calm and almost thoughtful. 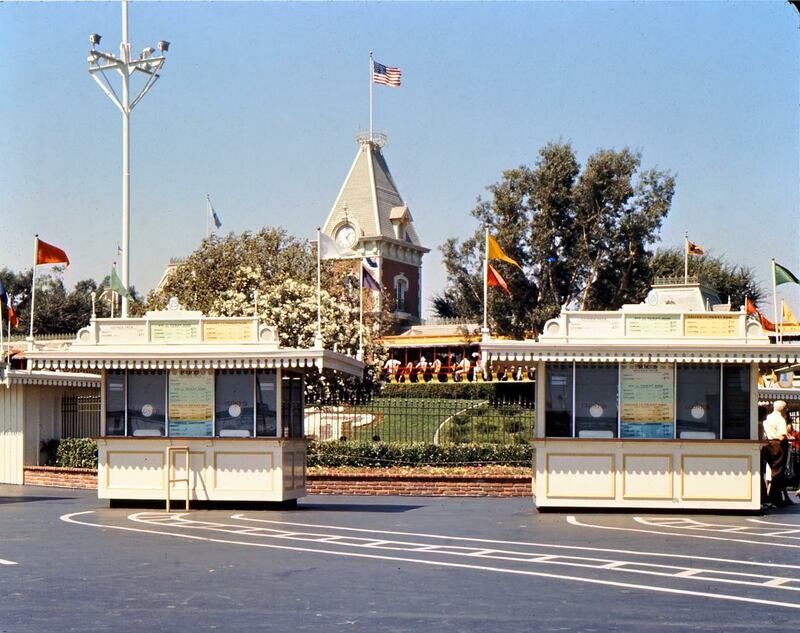 My thoughts; Walt Disney is keeping an eye out on his beloved park. It makes sense to wander at midnight, when the park is quiet and empty. Take a look for yourself! So, whaddya think? Let me know! As some of you may know, I recently went to Walt Disney World and thoroughly enjoyed a solo vacation. It was interesting, a lot of fun, and I plan on going every year… that is, if I can afford it. That’s leads me to fact #158: Did you know that on opening day of Walt Disney World, admission tickets were a meager $3.50? Hello, if I’m feeling fancy whilst stumbling into a Starbucks, I could drop $5 on a cup. If the prices were still that way, you bet your bootie I’d be going to WDW once a year. No, scratch that, I would make it my job to be there every day. Do I hear a new blog idea for 2016: 365 consecutive Disney Days? I wonder if my boss would support a 12-month sabbatical? What Would Your Job at Disney Be? You say hello to people as they arrive and leave. You are the perfect way to start and end the day. 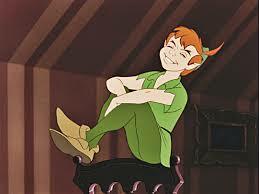 But seriously, growing up, I had the BIGGEST crush on Peter Pan. Now I’m thinking I should probably watch the movie tonight. Oh, I have to get myself off of youtube and back to work! 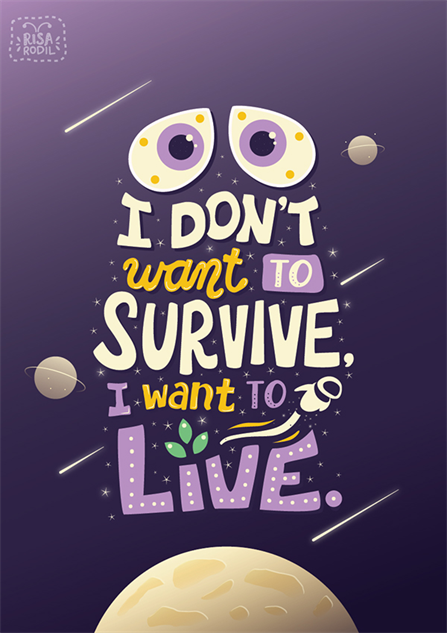 If you love Disney/Pixar art, you seriously need to check out Risa Rodil. I honestly want to own every single Pixar poster she has created! In love!